All Pro Chimney Service is a family owned and operated local small business with many years of experience serving Mclean, VA and the surrounding Northern VA area. We specialize in fireplace and chimney sales, installation and repairs. We’ve earned a reputation in the community for excellent customer service and offering quality products and services at competitive prices. 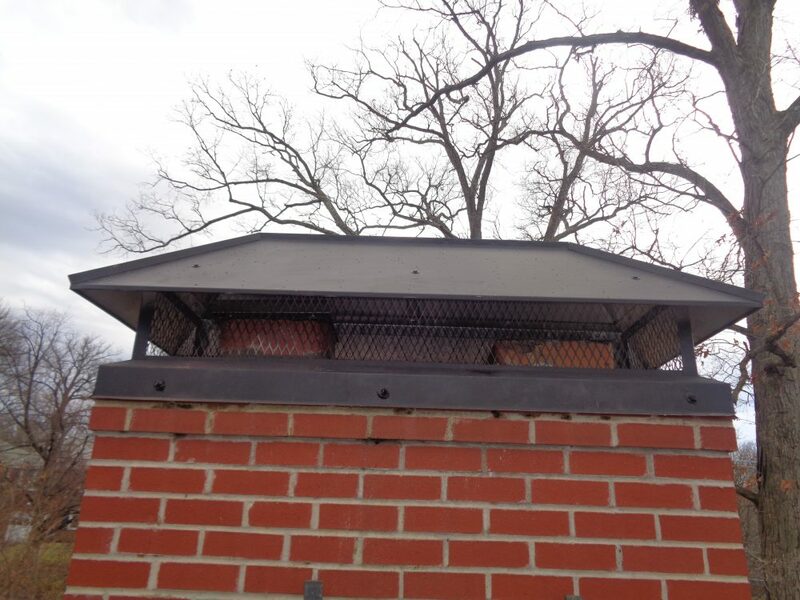 It is important to have your fireplace chimney inspected and any needed repairs or maintenance conducted quickly. All Pro Chimney is the right choice for chimney services in McLean, VA. Besides our familiarity with Mclean, VA and all the communities we serve, All Pro has many years of experience and is a local industry leader in the fireplace and chimney installation, maintenance, and repair profession. Our technicians are highly trained and experienced, and you can trust them to do the job right the first time, every time. Our reputation in your community is well earned. Take a look at our project portfolio page to see some of the work we’ve completed for your neighbors. We will always arrive on time and complete the work promptly. We will always offer the most competitive pricing in the industry. Your technician will always be highly skilled and experienced. Every All Pro project starts with one of our technicians making a thorough inspection of your fireplace and chimney. They’re trained to spot the smallest damage and potential trouble spots in places that others might overlook. Then they make use of their expertise to explain the nature of any problems or needed maintenance and advise you on the options that will work best and be the most cost-effective, in your particular case. If you’re interested in having a new fireplace or stove installed in your home, they can offer expert advice on that too. We believe in providing our customers with the information they need to make an informed decision. Whatever type of fireplace or stove you choose for your home, you can be assured it will be of the highest quality and meet the needs of your unique lifestyle. 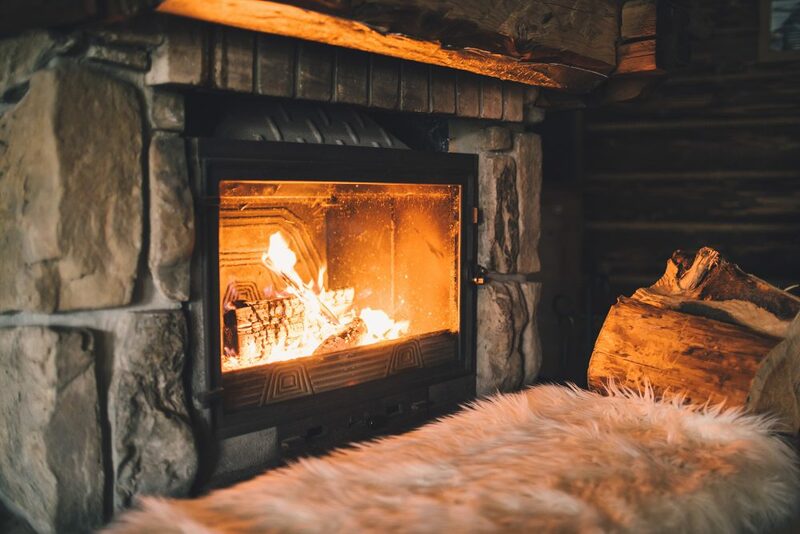 The Chimney Safety Institute of America (CSIA) recommends that all fireplaces receive comprehensive chimney inspection and cleaning once a year. Annual chimney cleanings are not only for woodburning fireplaces. Gas and pellet stoves should also be serviced every year. 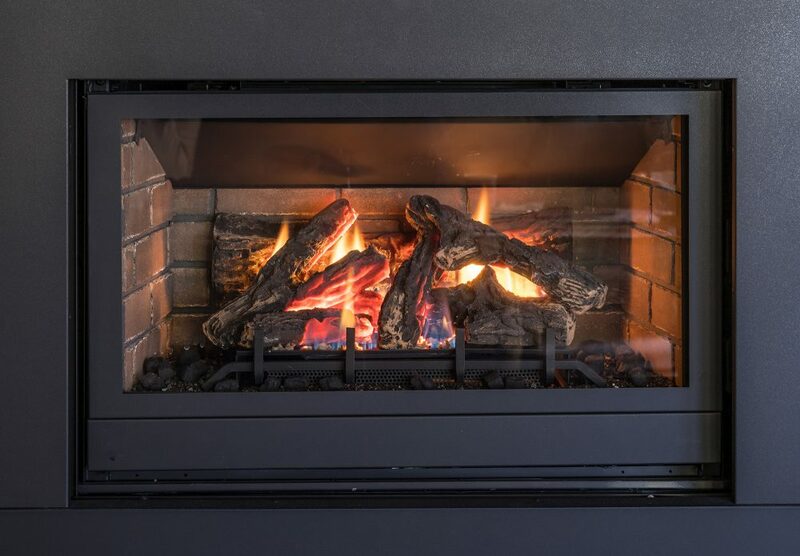 Proper cleaning and inspections ensure that you can enjoy your fireplace safely, without the worry of chimney fires, but it keeps your fireplace operating at its best efficiency. 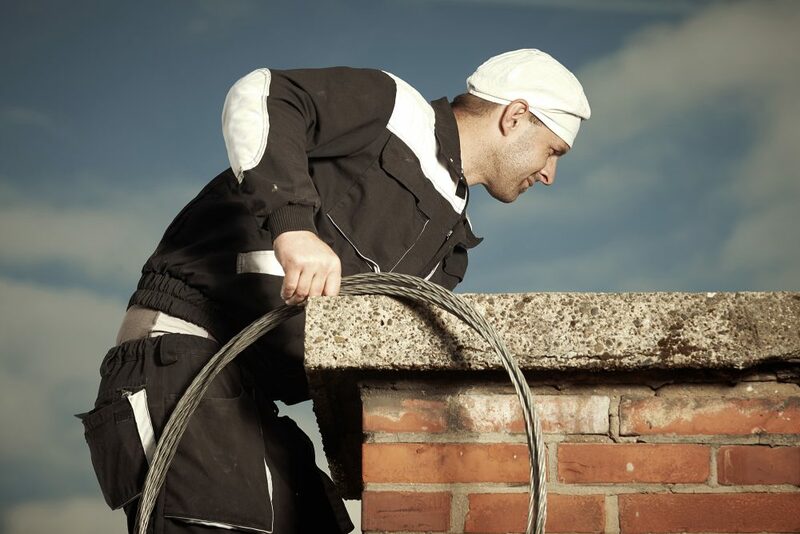 Our technicians are skilled and experienced at performing any type of chimney repair. They use their experience to address some of the unique situations that can arise in the Mclean, VA area. Some buildings have hard to reach or unusual chimneys. No matter what the situation, we can get the job done correctly. Dirty and clogged dryer vents present a fire hazard, cause wear and tear to your dryer and causes it to use more electricity. We can do a full cleaning of your vents quickly, easily, and affordable. When you need fireplace and chimney services in Mclean, VA, contact All Pro Chimney Service and get the job done right.